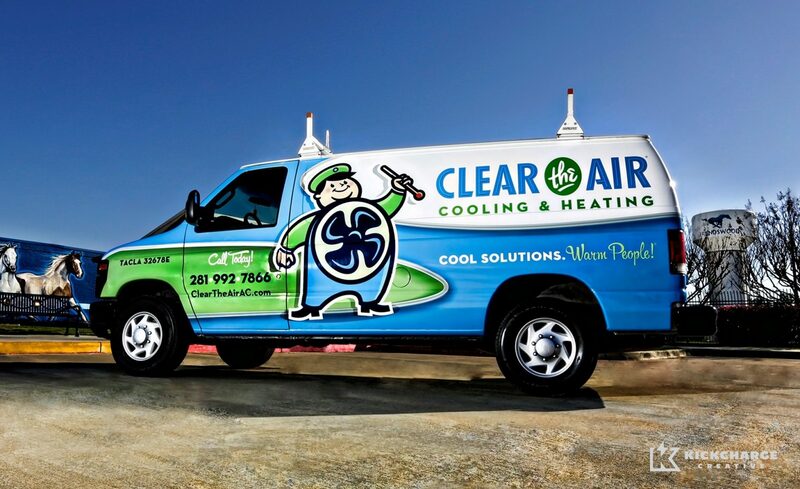 Clear the Air is strongly committed to providing Cool Solutions and Better, Cleaner, Faster service to customers in the Bay Area & Houston, TX area. 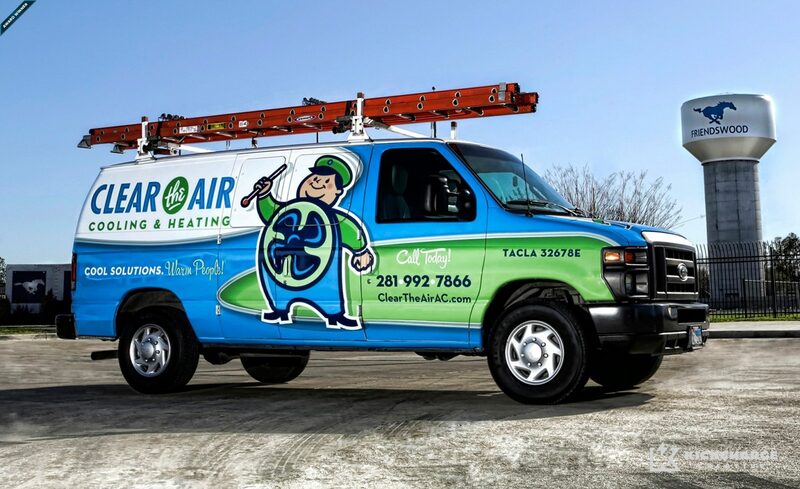 Having built a business that’s centered on unparalleled support, craftsmanship and integrity, Clear the Air recognized that it was time to partner with a marketing firm that could help grow their business even further. 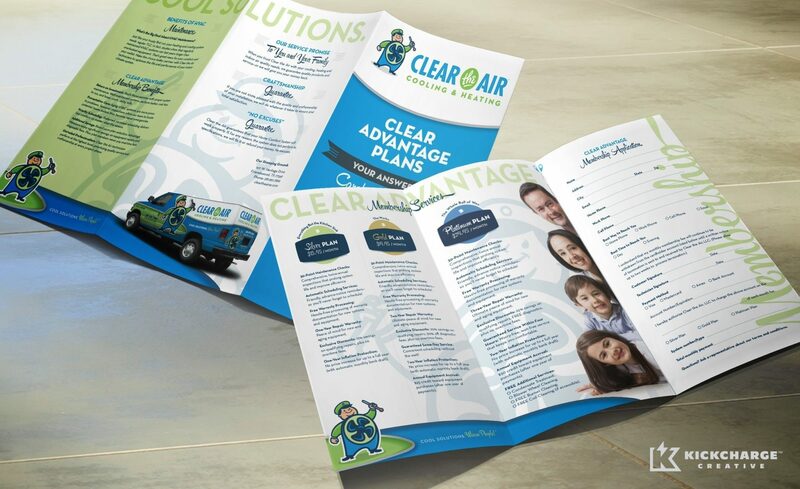 When we partnered with Clear the Air, we discussed, in detail, the direction and focus for their branding. 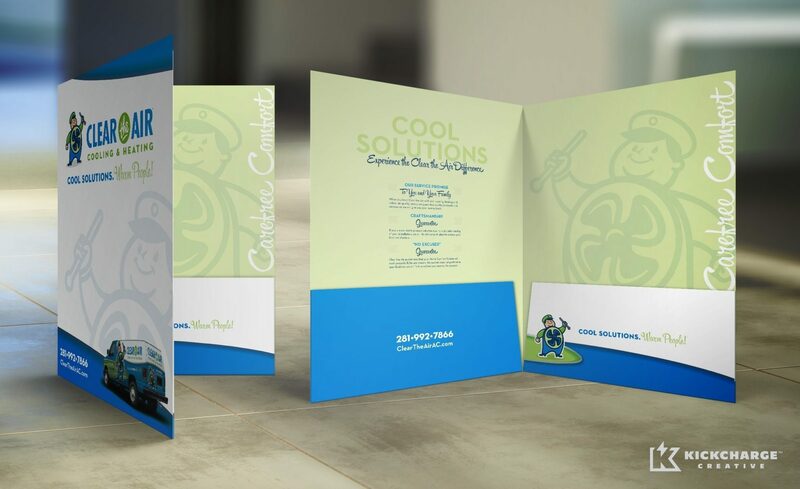 As a result, our team opted to highlight the brand’s history and trusted services with a retro-themed brand. Following extensive research, a logo was created to reflect a design-style, indicative of the mid-1950s. 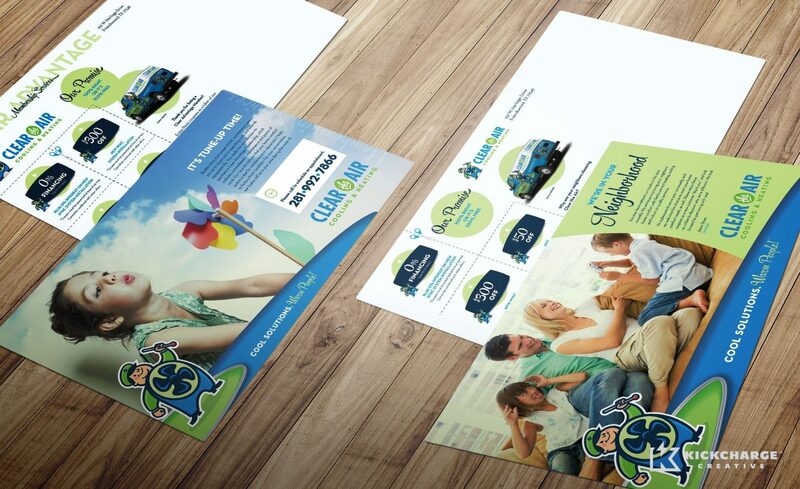 Playing off of the new logo and branding, we developed the company’s stationery and vehicle wrap design. 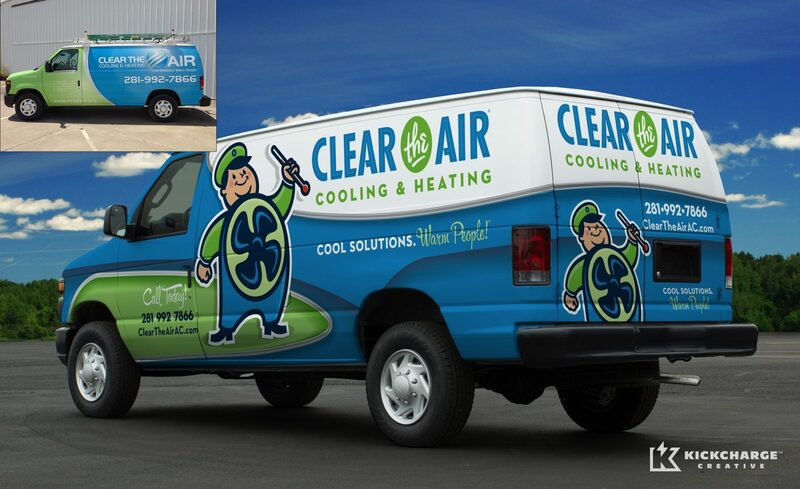 These vehicle wraps have proven to be a source of renewed brand recognition and quality leads. 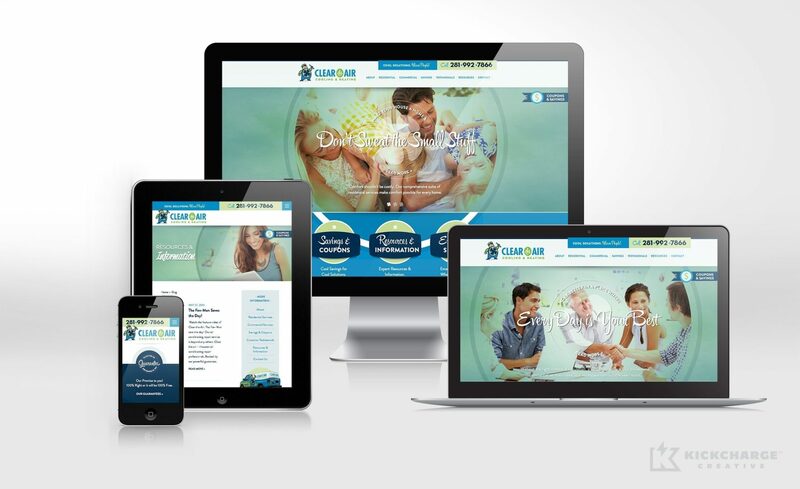 Next, we tackled the brand’s website design, which effectively brought the retro theme to life. We believe that if the Internet had been around in the 1950s, this is what websites would have looked like. 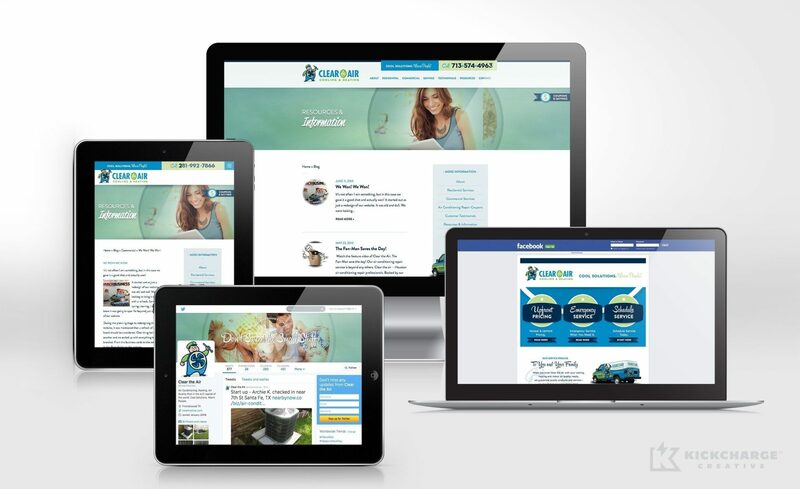 We also implemented an aggressive search engine optimization strategy, which was built into the site and served as a generator of qualified leads. Ultimately, the KickCharge Creative team implemented these rebranding efforts across the entire business, including Clear the Air’s social media presence, email marketing campaign, print advertising campaign and multiple sales tools. 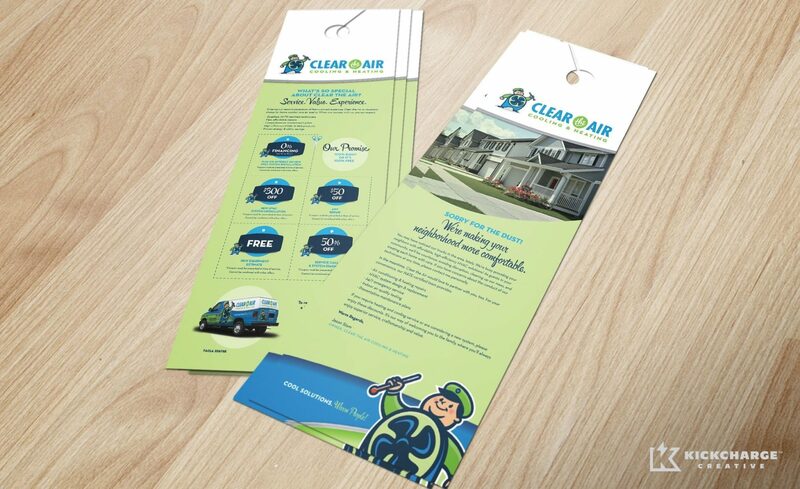 Helping a small business, like Clear the Air, elevate its branding to reflect its high-quality services is a rewarding experience for our team. 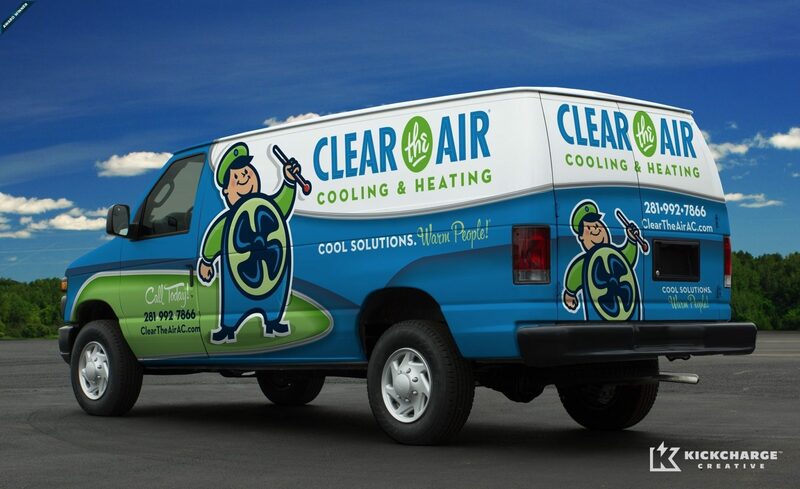 Within six months of launching its rebranding efforts, Clear the Air expanded its business from a 3,000 square foot facility to a 13,000 square foot facility. Plus, the business saw a 35% growth within the same year.